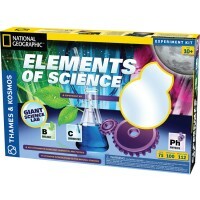 This molecular science kit provides you with a colorful, fun, and educational way to learn about DNA. 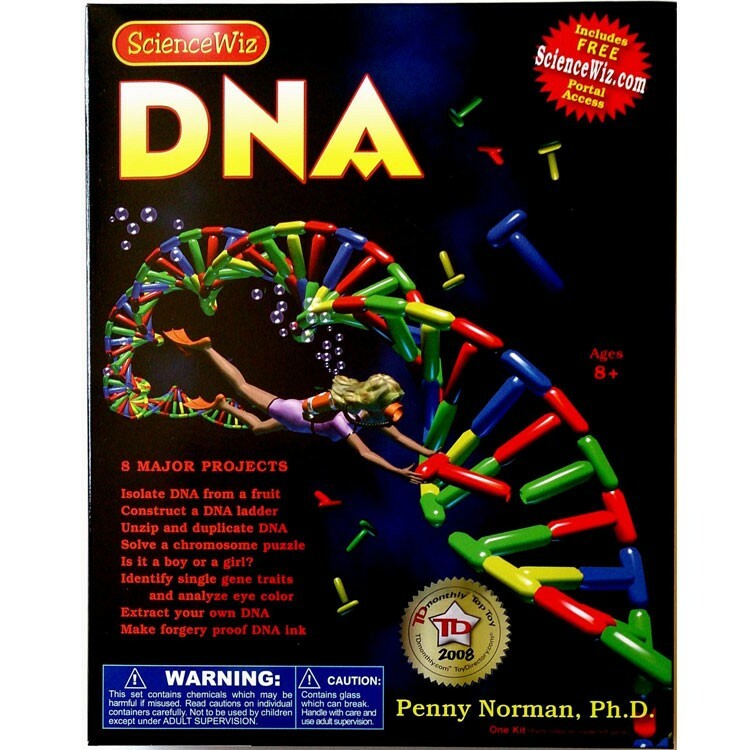 Learn about DNA and explore the new frontiers of science! 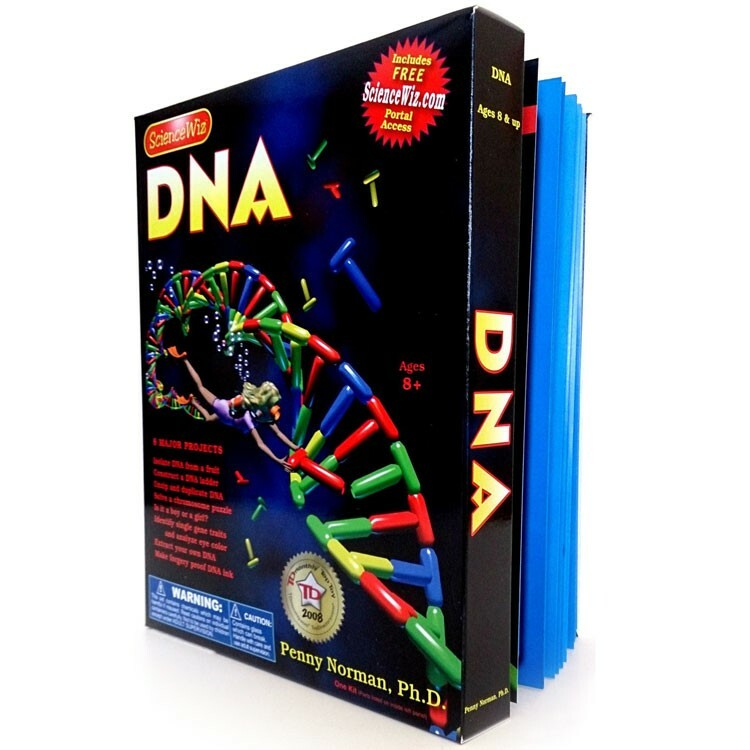 This molecular science kit provides you with a colorful, fun, and educational way to learn about DNA. 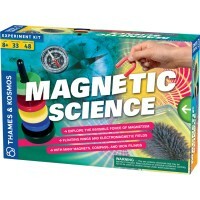 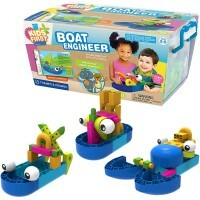 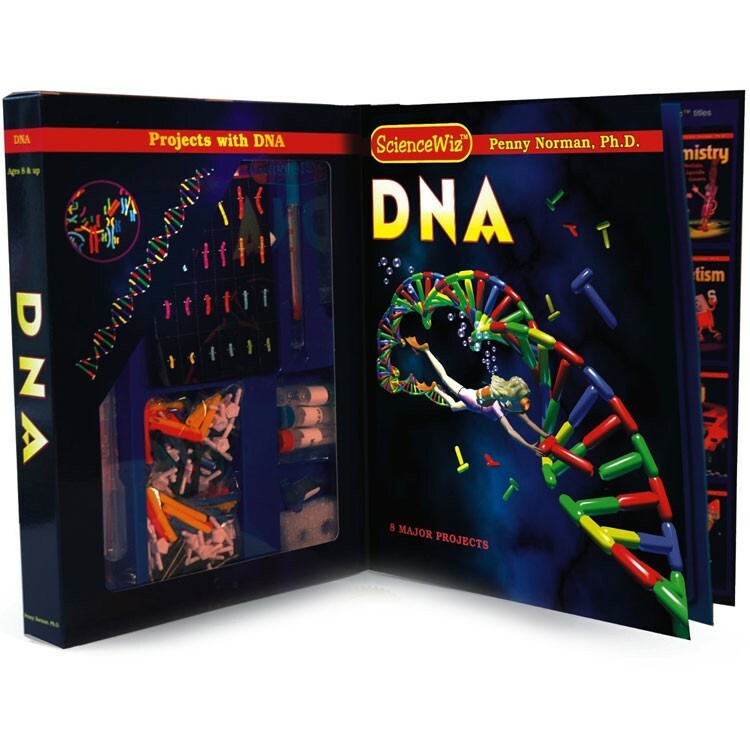 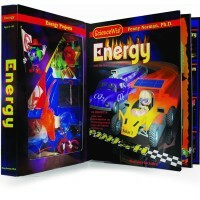 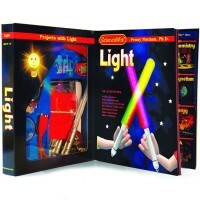 This biology set offers your young scientist a way to explore the many possibilities in the microworld of DNA. 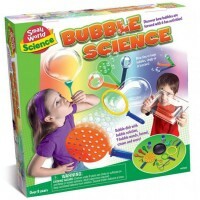 This award-winning learning science toy allows you to extract DNA from a fruit, extract YOUR own DNA, solve a chromosome puzzle, and perform many more fun activities! 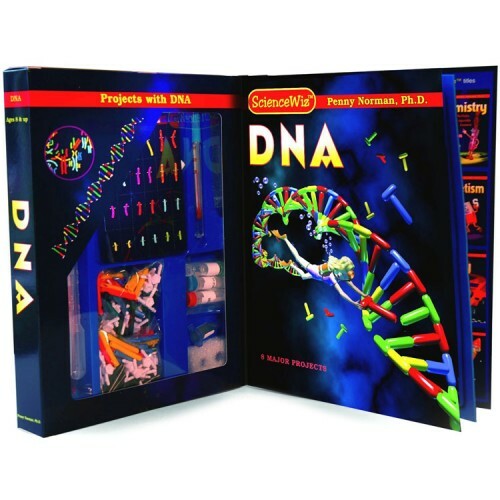 You can also access the DNA revolution by using the 40 page booklet included with this new age forensic toy. 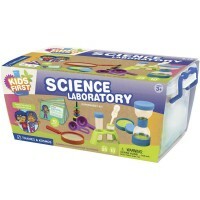 This microbiology science kit from Educational Toys Planet is a great addition to any middle grade classroom, children science lab, or summer camp. 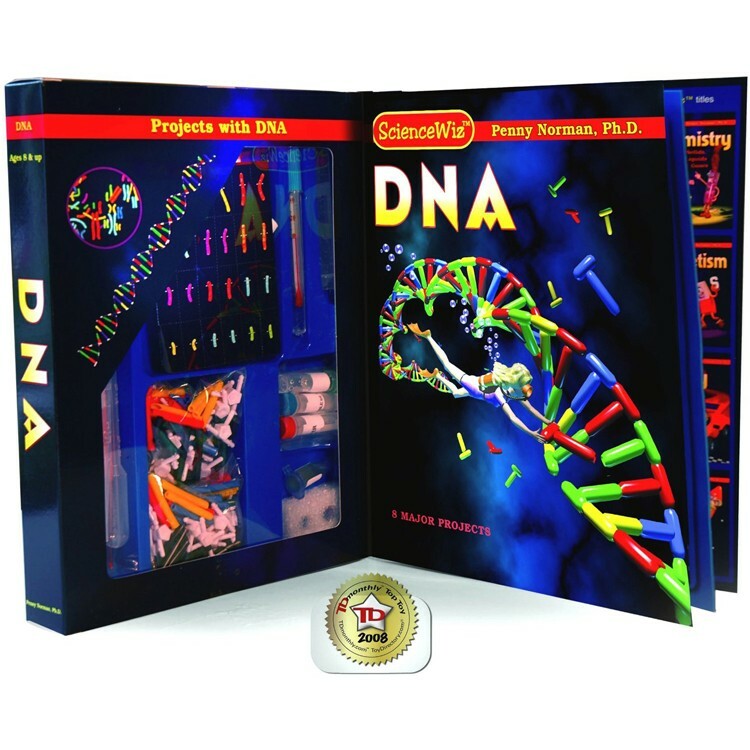 Dimensions of package 10.25" x 8.5" x 1.25"
Write your own review of DNA Science Kit. 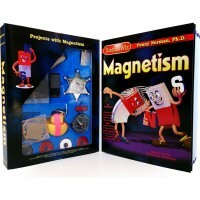 Rating: 4 by Dana, CA Given as a gift. Rating: 5 by Darlene, NC Great intro to genetics. 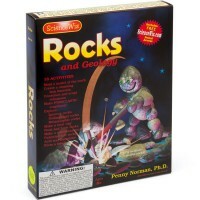 Sparks their interest. 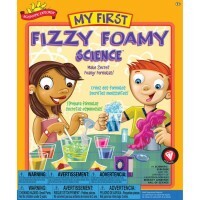 You do need to buy some added materials, like podered laundry detergent.